Discover LPWAN, ISM and M2M antennas. We offer the most comprehensive portfolio of antennas to connect IoT applications for key standards like LoRa and Sigfox. 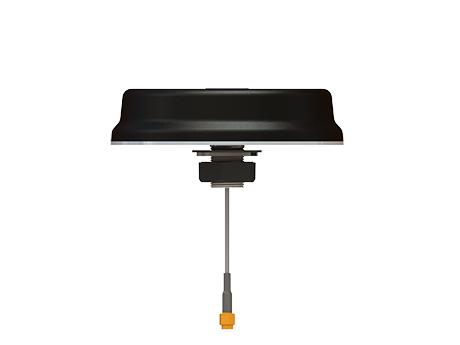 Laird offers the most comprehensive portfolio of antennas for key standards like LoRA and Sigfox along with antennas that target specific market applications such as smart utility meters, vending, smart city applications, digital signage, security, medical, and a host of other general IoT applications.